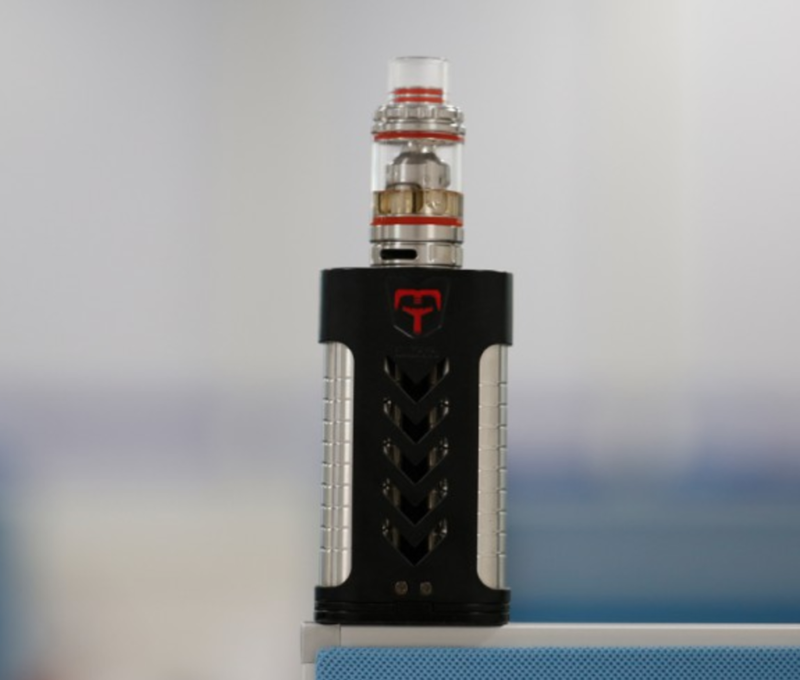 Today we’ll be taking a look at the Sigelei MT box mod… you know, the one that looks straight up like a TRANSFORMER?? Yeah, that one. It’s pretty wild. Alright, so do you remember the first time you saw one of these new mods with the clear panels that let you see all the exposed the circuitry beneath? For me, it was the SMOANT RABOX. This mod was FUNKY to say the least when it came out. 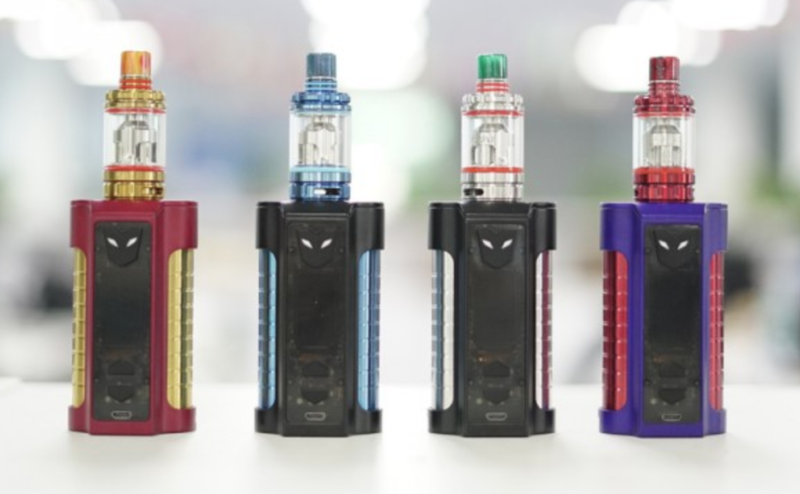 Fast forward many months, and every box mod manufacturer is chomping at the bit to get out similar-looking mods, because, well, they look really cool. Sigelei made two, however, gracing us with the Sigelei MT, which we’re covering today, and, of course, the KAOS Z. At first glance, this mod’s appearance may not be for everyone; it looks pretty futuristic and unique. However, if you like designs that stray from the norm, it’s most likely up your alley. Now I’m not sure what stands out to me more: the red shiny metal barrels on the sides, the little angled LED lights above the display, or the transparent front plate with the LED- lighted circuitry visible behind it? To be fair, it’s all pretty eye-catching. And that’s the point; this is supposed to stand out from the crowd. You can also change the color of the LED’s pretty easily too inside the menu. You have six potential color options to choose from: red, orange, purple, green, teal, and a darker blue. 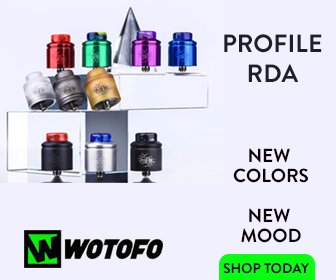 The device has a centered 510 connector (I personally LOVE centered 510’s) with high quality threads, no play once threaded in, and it sits flush at the top. Atomizers up to 28mm fit with no overhang on the Sigelei MT, which is pretty wide for a dual battery mod. The fire button doesn’t stick or click too much during use, it has an almost soft feel to it. The same goes for the wattage up and down buttons, and all of these buttons are easy to reach and don’t feel awkward to use at all. As a whole, Sigelei really went all the way with the whole futuristic design idea, and I must say it worked out pretty well. So the MT looks ahead of its time for sure, but does the performance live up to these standards? Let’s take a closer look. Below are some features and specs on the box. The functionality of this device is flawless. The menu is easy to navigate, the wattage is accurate, and I have yet to experience anything out of the ordinary when messing with the settings or simply using the device. 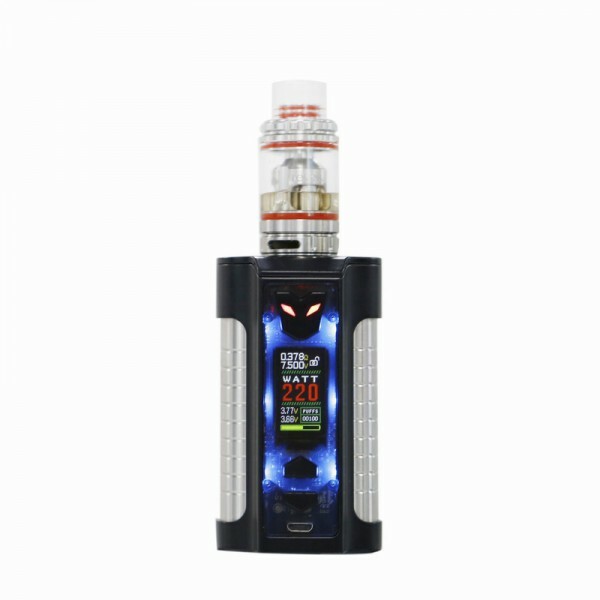 The delay between pressing the button and the atomizer firing is very short, providing near instantaneous current and vapor production. As I said before, Sigelei really went full-tilt with this whole futuristic design thing, and I think it worked out pretty well for them. If this is the kind of vape you think you’d be into, it retails for $79.00 over at AVE40. I freakin’ love this mod. It will definitely be a mainstay in my current rotation of mods. I actually prefer the look, feel, and styling to the KAOS and SMOK ProColor too. Kudos, Sigelei. 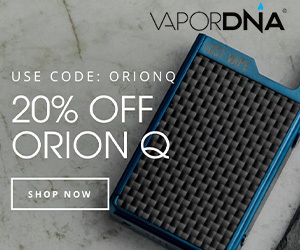 It’s been a good long while since I’ve used one of its mods, but I’m glad to see one of the oldest brands in the vape space is back to firing on all cylinders.